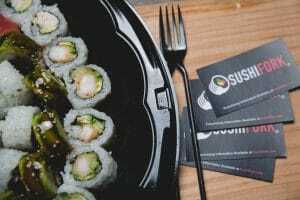 Quality cuisine cravers, tasty food fanatics, and, most of all, succulent sushi seekers have come to the right place. SushiFork of Tulsa may be regarded by many as the best sushi restaurant in Tulsa. Our ingredients are fresh, our rollers are skillful, and our recipes are second-to-none. But don’t take our word—or the words of all our sushi-satisfied customers—for it. SushiFork of Tulsa brings a lot to the table—pun intended. 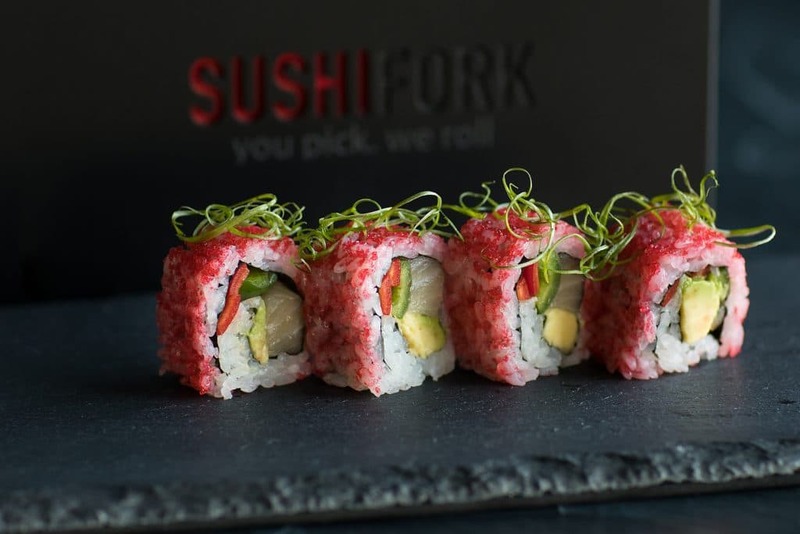 Your taste buds are watering for some masterful Tulsa sushi, don’t hesitate to pay SushiFork a visit today. Here’s what sets SushiFork of Tulsa apart from the competition. Finding a sushi restaurant that offers completely customizable sushi rolls isn’t easy, but we fit the bill. The delectable, crazy, adventurous, once-in-a-lifetime sushi roll of your dreams can become a reality in seconds with our custom-rolling services. All you have to do is let us know which protein(s) you’d like (we offer everything, from salmon and tuna to crab and eel, as well as a whole lot else in between), your fillings (including cucumber, avocado, jalapeno, strawberry, and much more), your toppings (we won’t even try to list all these), and your sauces. *Sushi Roll Regulars do not receive a discount. They only receive the title. Enter almost any other sushi restaurant and it will be immediately clear that a diverse menu is not their strong suit; most sushi chefs stick with a couple key recipes that they’re experienced and satisfied with. But not us—we push the sushi-roll envelope. We offer all kinds of sushi, from classics like the California Roll, the New York Roll, and the Philadelphia Roll, to new, exciting, and great-tasting rolls like the Baby Dragon (eel, cucumber, avocado, soy sauce, and sesame seeds) and the Kiss Kiss Bang Bang (krab mix, avocado, cream cheese, sweet soy sauce, and Pop Rocks—yes, Pop Rocks the candy. The roll tastes good—trust us. ), as well as twelve other roll types. 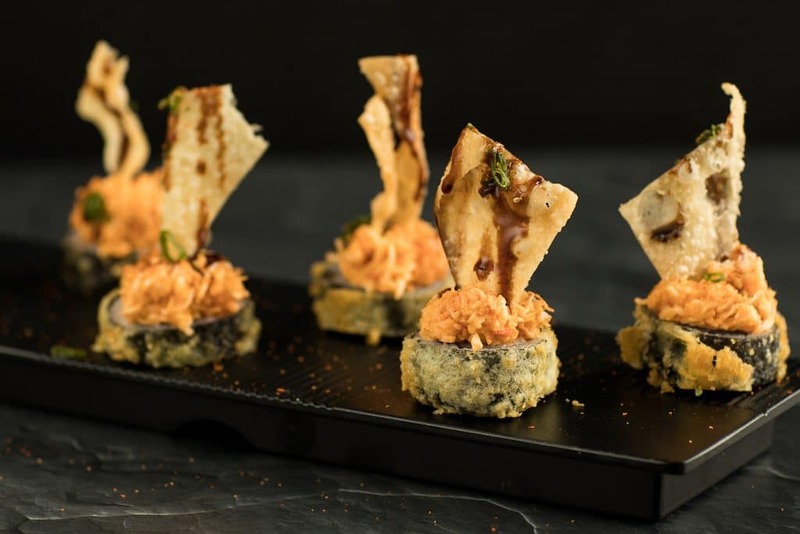 It doesn’t matter which way you roll; our sushi rolls are sure to suit your tastes and satisfy your hunger. If you’re hungry—and we mean really, really hungry—you might want to consider trying one of our sushi burritos. These large-and- in -charge sushi stunners taste just as great as our rolls, except, of course, that there’s a little more—scratch that, a lot more—to them. If you or someone you know is hungry or may be hungry, the solution is trying a sushi burrito from your favorite sushi restaurant. And when you get done with that, be sure to visit us for dessert. We’re kidding, of course. Our sushi is the best around, and it comes with a medium-quality side of comedy, free of charge. Sides, Sides, Sides…And More Sides! Speaking of sides, our menu is equipped with supplementary dishes that’ll accentuate the flavor of your go-to sushi. Rice, Miso soup, Cucumber salad, seaweed salad, Kimichi Fries, and much, much more; the list goes on and on, and if you love tasty cooking, our side dishes will undoubtedly satisfy. Last but certainly not least is our odds, ends, and other stuff. What sort of sushi restaurant would we be if we didn’t have some interesting but not-as-interesting-as-sushi foods? For the ends, consider our fun-sized kids menu and our phenomenal desserts, including the Strawberry and Nutella Wrap and the Sweet Street Cookie. And for other stuff, our drink menu includes beverages for all kinds of drinkers, including sake drinkers, wine drinkers, fountain drink drinkers, green tea drinkers, Red Bull Drinkers, and even boring water drinkers, amongst others. There are quite a few reasons to visit your favorite sushi restaurant in Tulsa. 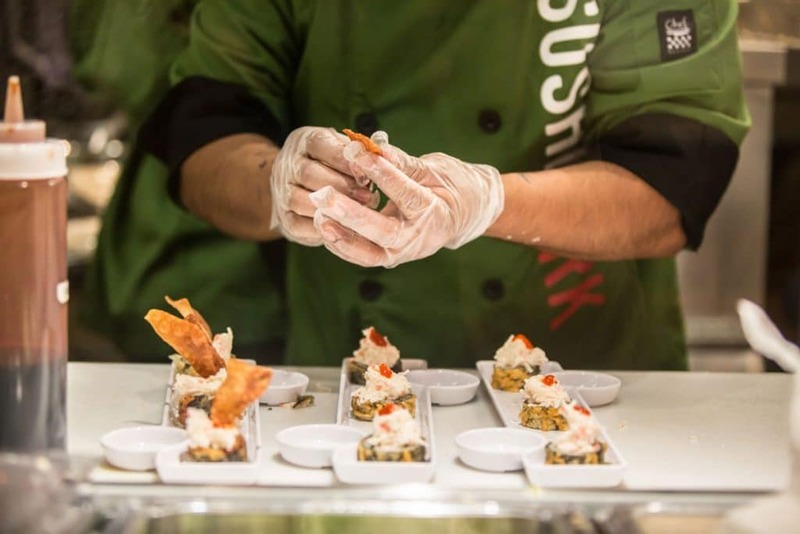 Our ingredients are fresh, our recipes are awesome, and our sushi tastes incredible. We offer a wide variety of sushi rolls, side dishes, wraps, desserts, and beverages. And the value we provide to you, the customer, is unparalleled. 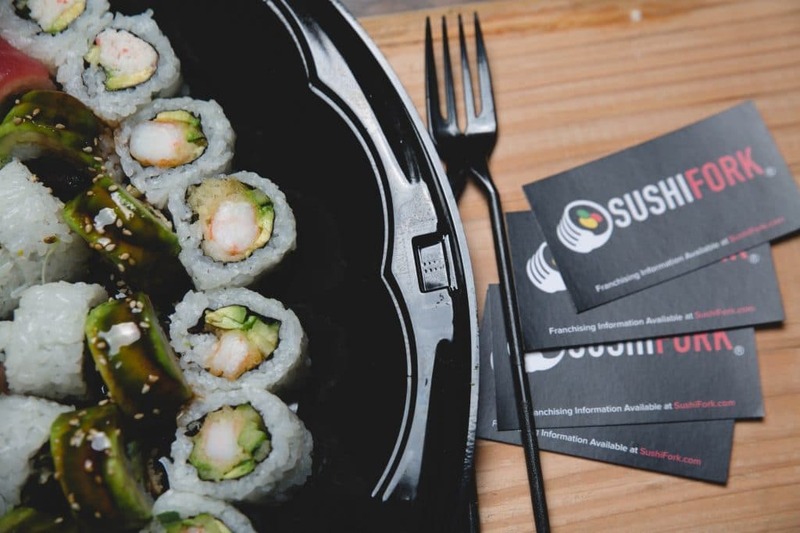 It doesn’t matter if you’re planning a date, a work meeting, a family dinner, a night out, or a work meeting/family dinner night out and date all rolled into one: we’re the sushi restaurant to visit. Thousands of customers have been impressed by our food, and you’ll be impressed as well. Thanks for reading, and here’s to SUSHI!